No matter what happens at the California Interscholastic Federation State Wrestling Championships, Kyle Parco won’t have to wonder whether he could have done more to prepare for the trip to Bakersfield. 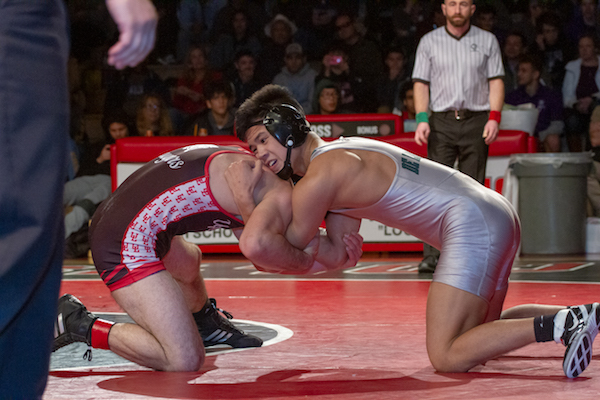 A tremendous senior season has set the stage for the De La Salle wrestling standout to head to Rabobank Arena as one of the North Coast Section’s best chances at a state title. 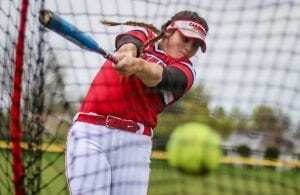 Wins over a host of state contenders and a third-straight North Coast Section title have Parco seeded No. 1 at 132 pounds as the now-three day event, which incorporates girls wrestling for the first time this year, kicks off Thursday. 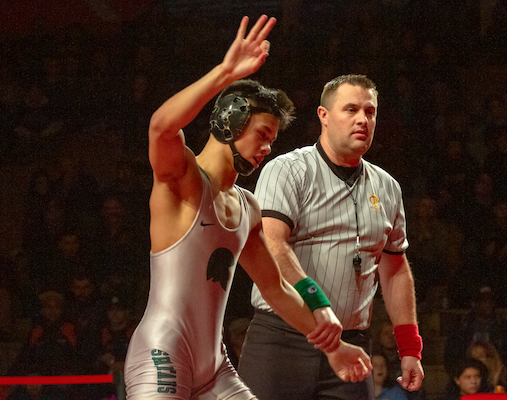 As has been the case with many De La Salle wrestling standouts throughout head coach Mark Halvorson’s tenure, Parco’s road back to Bakersfield started with a summer trip to Fargo, N.D. There, Parco earned the title of national champion. His 11-6 victory over Dawson Sihavong not only made him a junior national Greco-Roman titlist but provided a healthy dose of confidence heading into his final high school season. 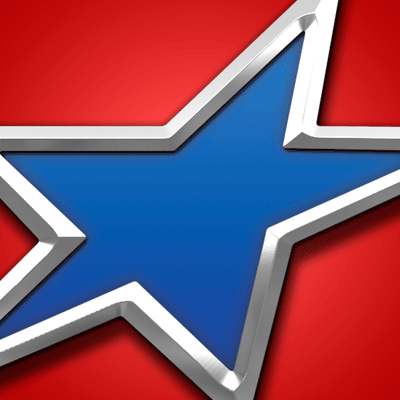 The tests kept coming for the Fresno State commit. He would take first at the Rumble for the Rig in Bakersfield and James Riddle Memorial in Oakdale. He then placed fifth while wrestling up a weight class at the prestigious Reno Tournament of Champions. 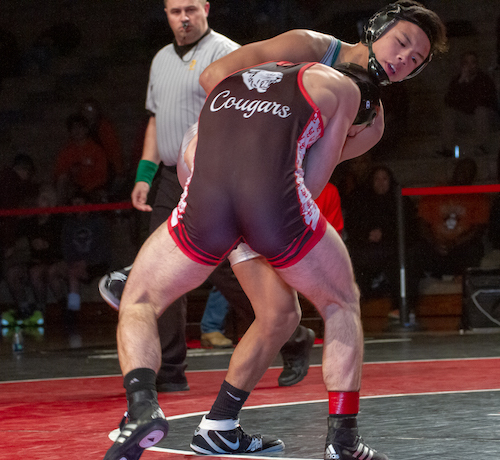 A Southern California trip during the holidays provided a chance to wrestle five strong teams – Frontier-Bakersfield, Esperanza-Anaheim, Villa Park, Servite-Anaheim and Northview-Covina. Parco went 5-0 against that premier competition. Parco and teammates returned to the Central Valley for one of the nation’s premier tournaments, the Doc Buchanan Invitational. His 9-4 finals victory over Bishop Amat-La Puente’s Marcos Polanco stamped the De La Salle wrestling star firmly as the man to beat. A win at the Temecula Valley Battle for the Belt solidified that standing and primed Parco for the postseason. 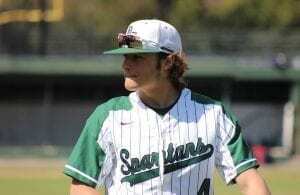 Parco enters the CIF State Championships ranked No. 1 in the state for his 132 pound weight class. As accomplished as his out-of-town competition has been, one of the toughest matchups has come from within the NCS itself. Jose Fernandez III of Upper Lake provided a challenge in the semifinals of the Doc Buchanan. Parco had to stave off a late rally from his rival to earn a 10-5 win. 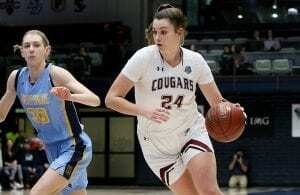 The rematch would eventually come in the NCS finals at James Logan High in Union City. And, for two periods, there wasn’t much to separate the pair. Literally. It was a scoreless draw. That script changed quickly in an action-packed third period. 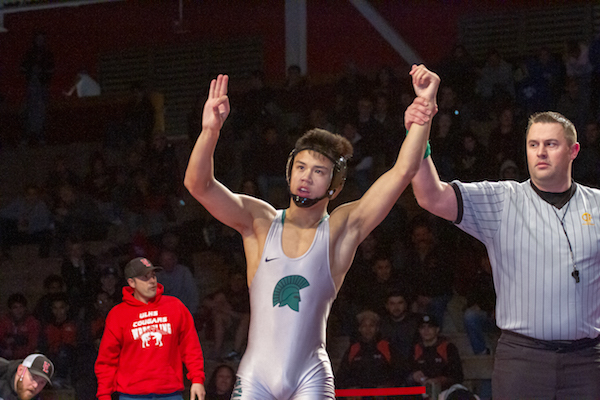 Parco turned top position into the first points of the match and nearly two minutes of scrambling by both wrestlers resulted in a 7-5 victory and a third career section title. For Halvorson, who saw his De La Salle wrestling program notch a record 10th section title as a team, Parco’s growth throughout the season has been evident. And, as the results have piled up, so too has the trust in his top-ranked pupil. A four-time state qualifier, Parco will tackle his final state meet with an eye on continued improvement. In 2018, he reached the quarterfinals before ultimately dropping a pair of matches to finish 2-2 and out of the medal matches. So, with plenty of experience and a resume befitting one of the state’s best, what might make the difference on this trip to state? “The number one thing I’ve grown from and learned about is my mindset,” Parco said. “The past few years, I don’t think my mental game was there.